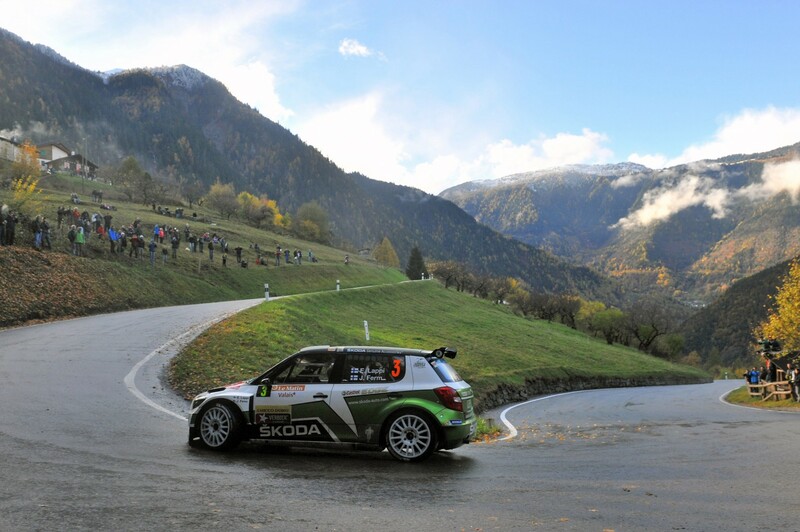 Taking place in the mountains of southwest Switzerland close to Lake Geneva, the 2013 ERC season-closer is based in Martigny and has been a regular on the European championship schedule for a number of years. First run in 1960 as a regularity event for competitors to discover the region’s wineries, the Rallye International du Valais tag was adopted in 1985 by which time the event had turned into major contest. Legends such as François Delecour, Juha Kankkunen and Jean Ragnotti have all sampled the challenging, narrow asphalt roads that characterise this event. Ice and snow can also be a factor.